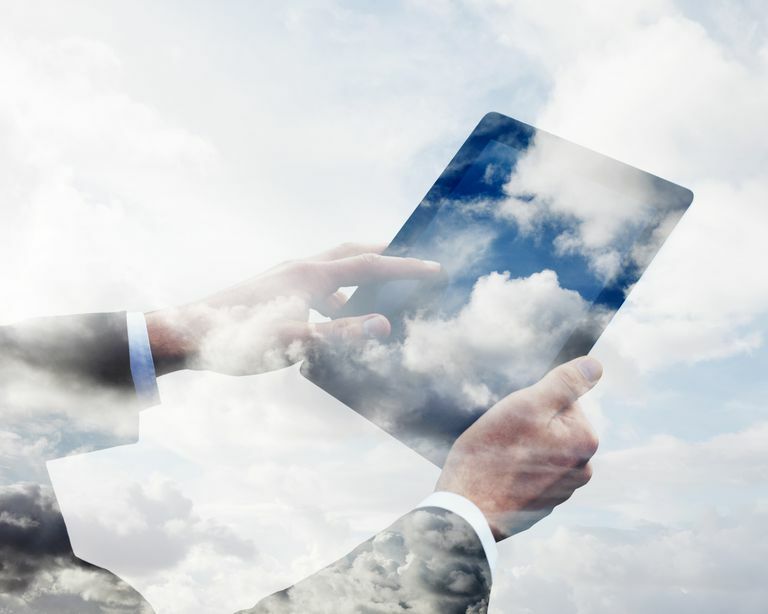 What Are the Pros and Cons of Cloud Computing? Cloud computing is now evolving like never before, with companies of all shapes and sizes adapting to this new technology. Industry experts believe that this trend will only continue to grow and develop even further in the coming few years. While cloud computing is undoubtedly beneficial for mid-size to large companies, it is not without its downsides, especially for smaller businesses. If used properly and to the extent necessary, working with data in the cloud can vastly benefit all types of businesses. Mentioned below are some of the advantages of this technology. Since all your data is stored in the cloud, backing it up and restoring the same is relatively much easier than storing the same on a physical device. Furthermore, most cloud service providers are usually competent enough to handle the recovery of information. Hence, this makes the entire process of backup and recovery much simpler than other traditional methods of data storage. Like everything else, cloud computing, too, has its pros and cons. While the technology can prove to be a great asset to your company, it could also cause harm if not understood and used properly.